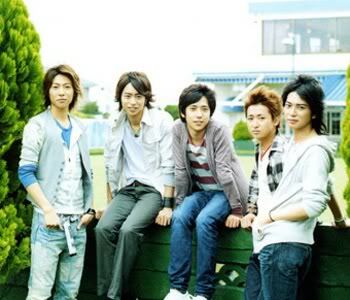 Good news for Arashi fans out there! The Japanese TV network, TBS, has recently made a bold move of shuffling their prime time programs this year. This action serves to raise their ratings as TBS programs always have head-on collisions with strong drama contenders of rival companies. TBS’ 10 pm slot on Thursdays, which used to be reserved for dramas will now be taken by a variety show to be hosted by the popular JE boy group. This means that the usual 8 pm variety slot on Saturdays will now be taken by a drama. Changes will reflect starting this spring. O tanoshimi ni!